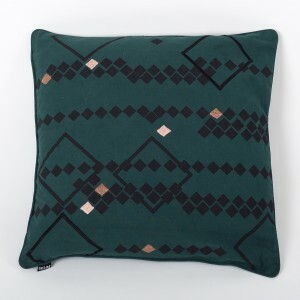 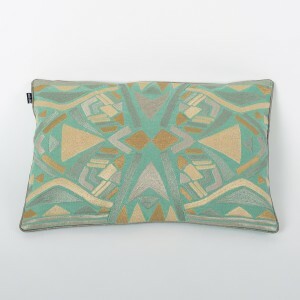 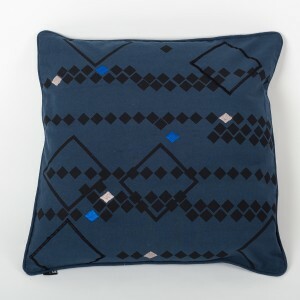 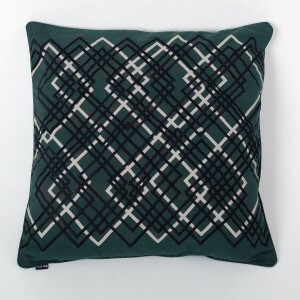 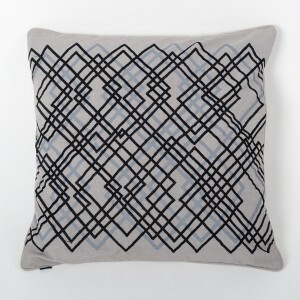 Contemporary 100% cotton square Grey cushion cover. 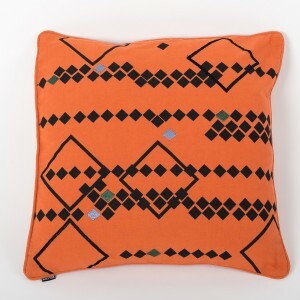 Its ethnic style will add a wow factor to your existing home décor. 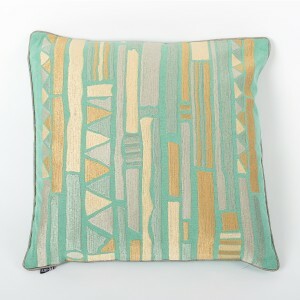 Ideal for living room or bedroom. 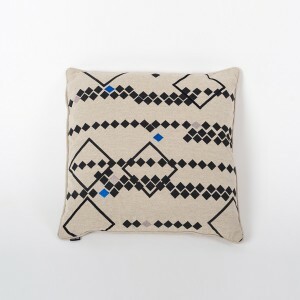 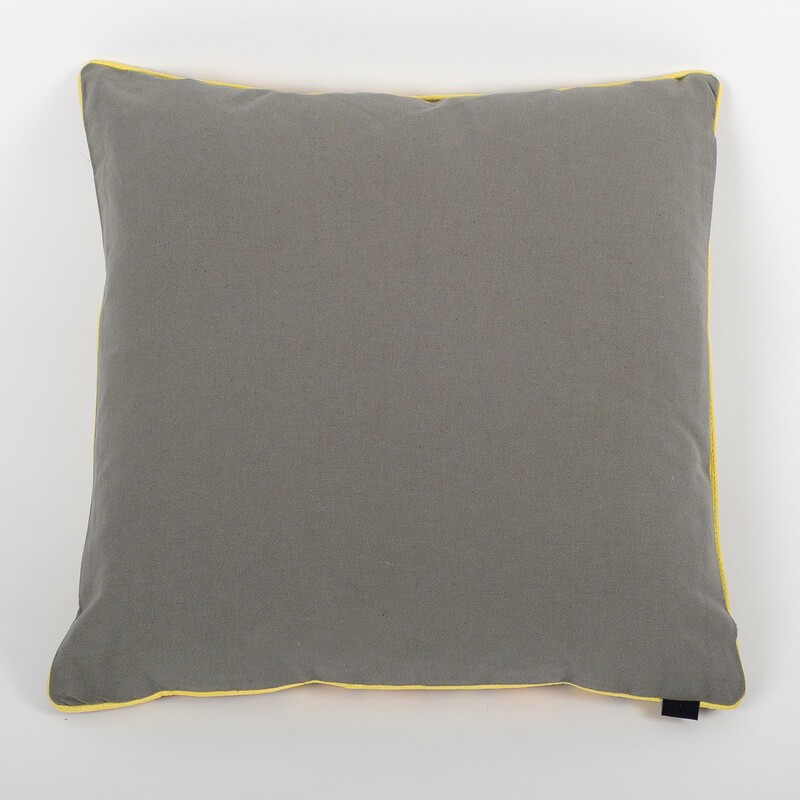 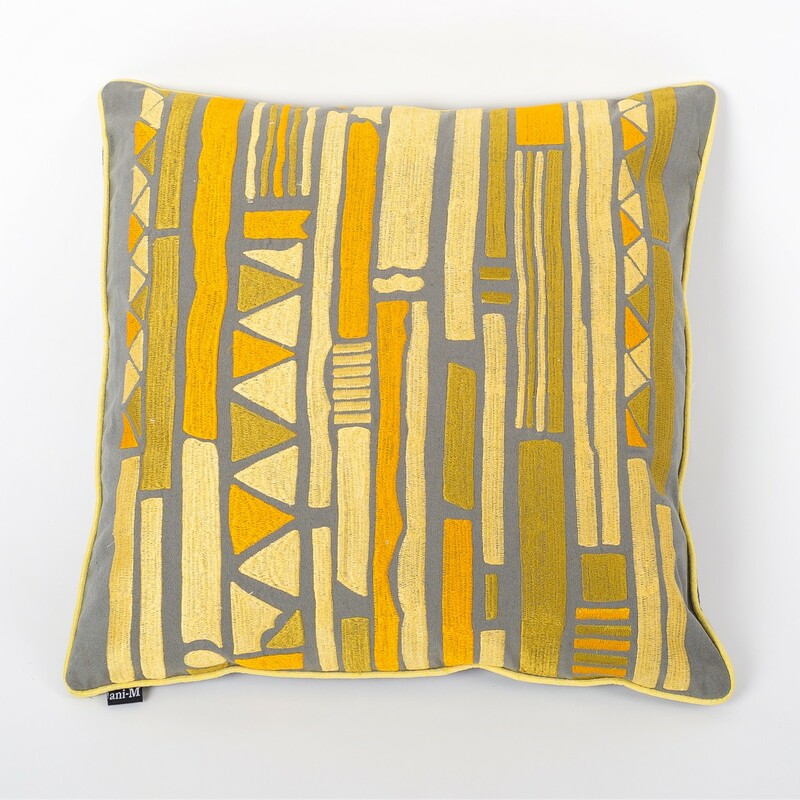 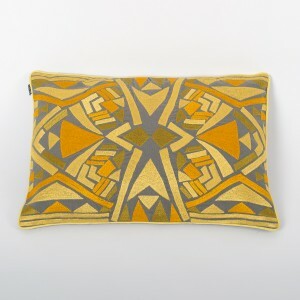 Modern and stylish square grey cotton cushion cover with Citrine thread embroidery. 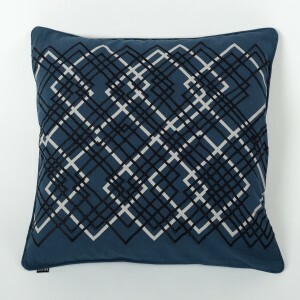 Also available in 30 cm x 50 cm.